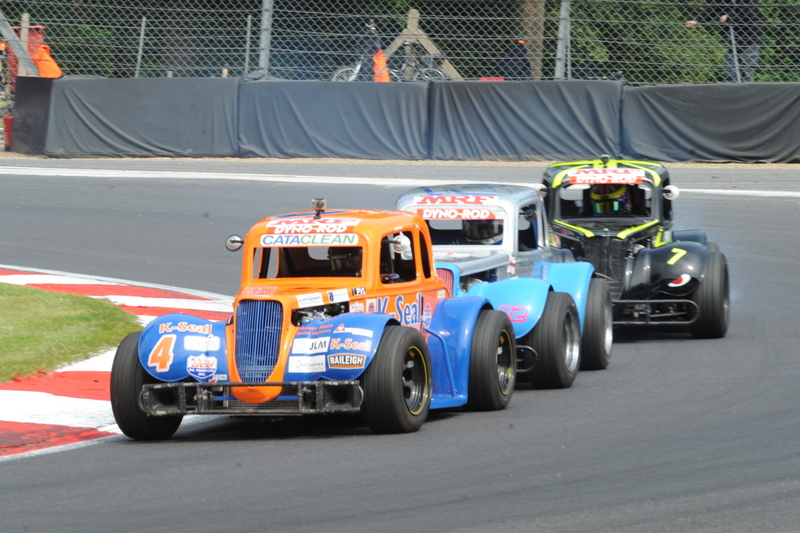 With sunshine and smiles, the crowd were literally dazzled by the new livery of the Mickel Motorsport Team. 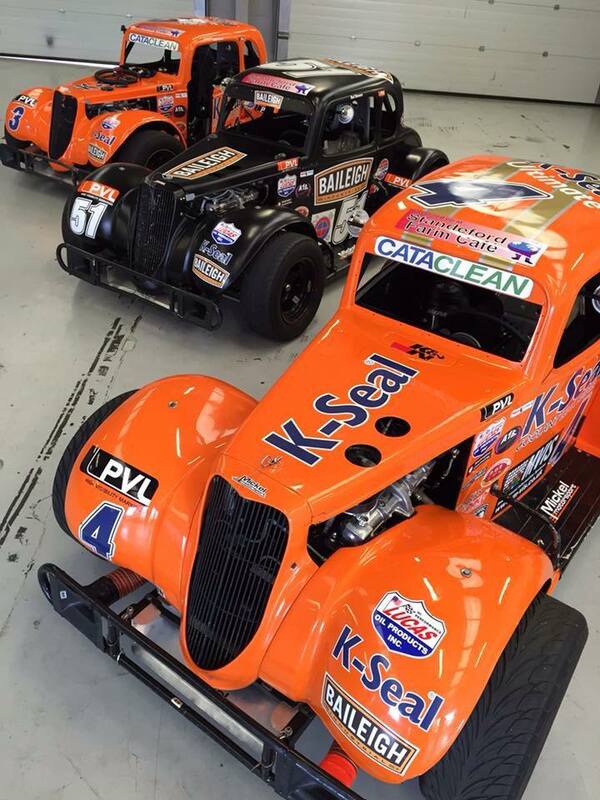 You certainly needed sunglasses to look at the #4QuikSteel car! 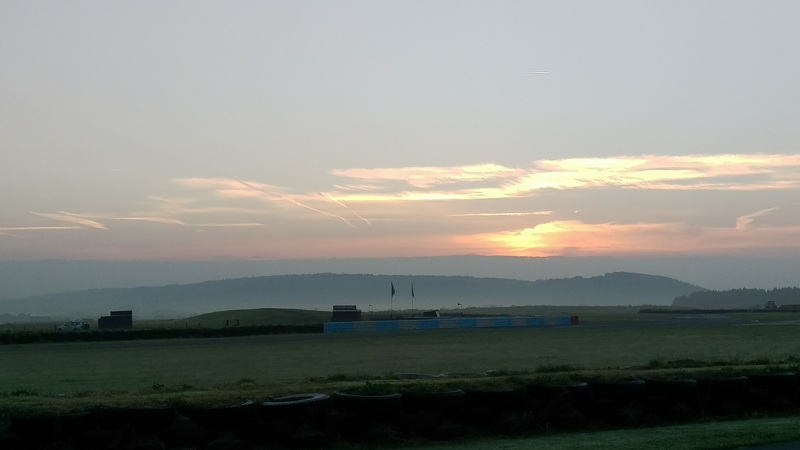 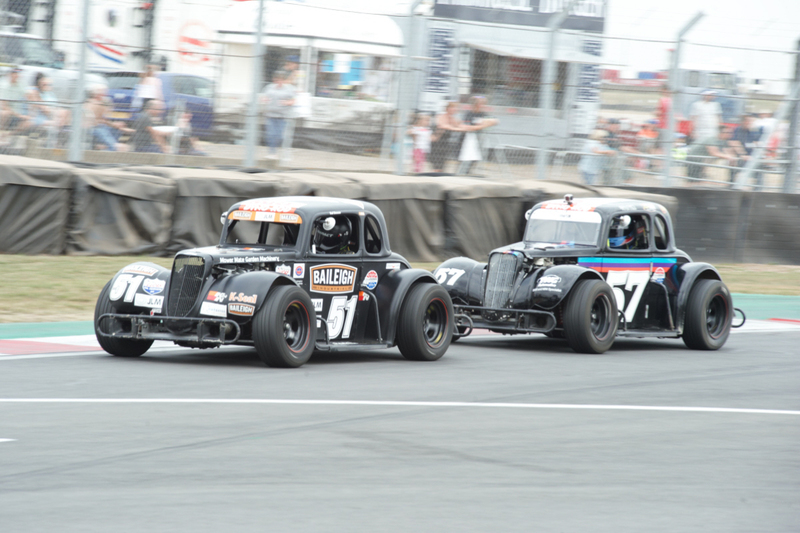 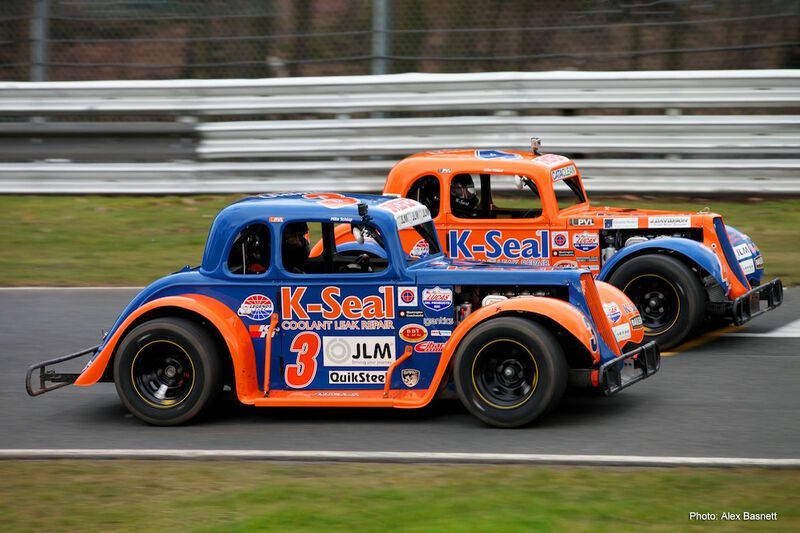 The 2018 UK National Legends Championship got underway at Oulton Park last weekend with Mickel Motorsport racing three cars for the season opener. 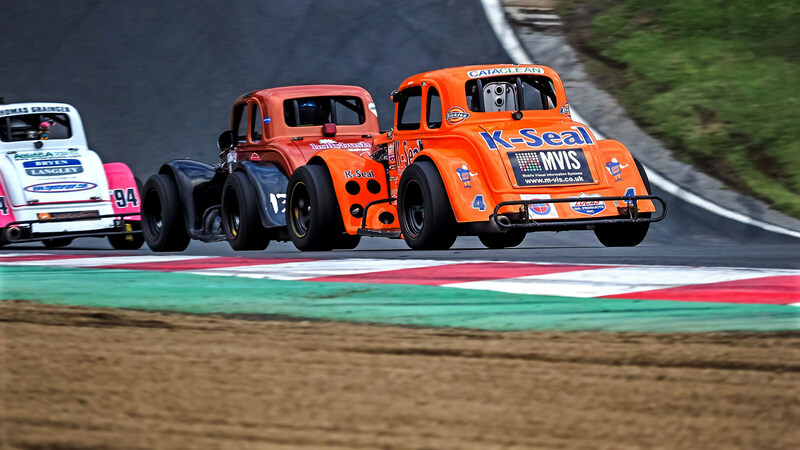 Mickel Motorsport will kick off the 2017 Championship at Brands Hatch for the opening rounds of the UK National Legends Championship, looking to defend its three titles won in 2016. 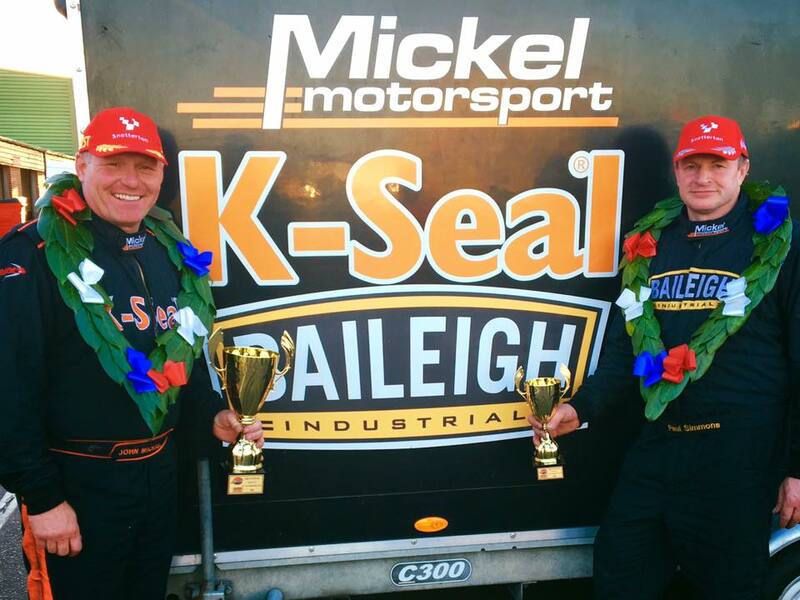 Mickel Motorsport returned from Snetterton less than a fortnight ago compounding their championship lead. 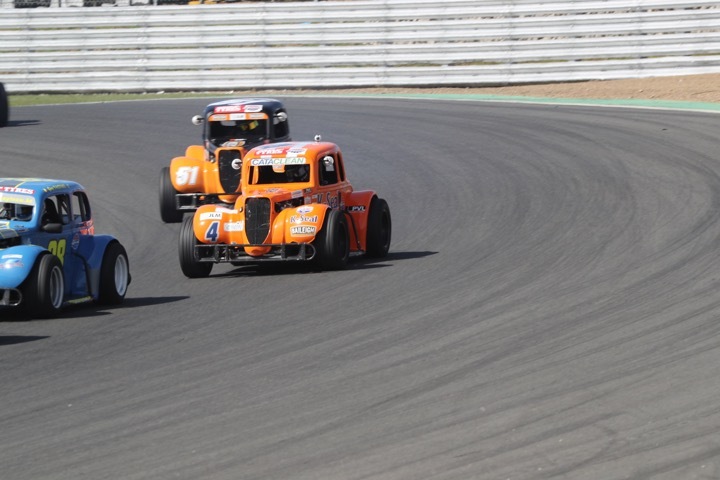 Mickel Motorsport found the silver lining at Silverstone having completed another weekend with solid results. 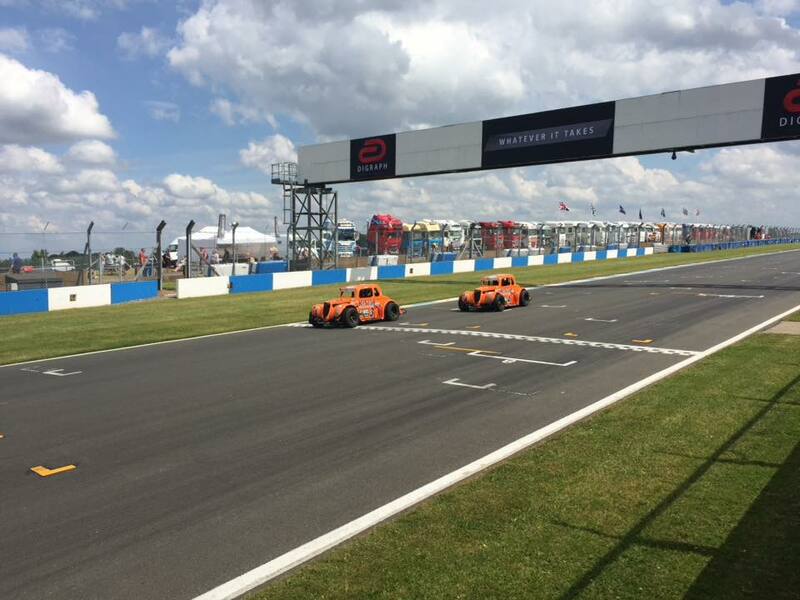 Mickel Motorsport have returned from Donington after a mix of results but still surge ahead in the Championship points. 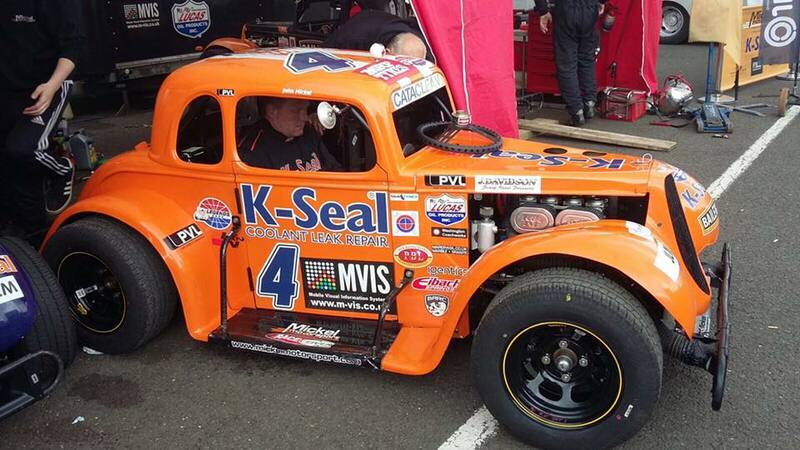 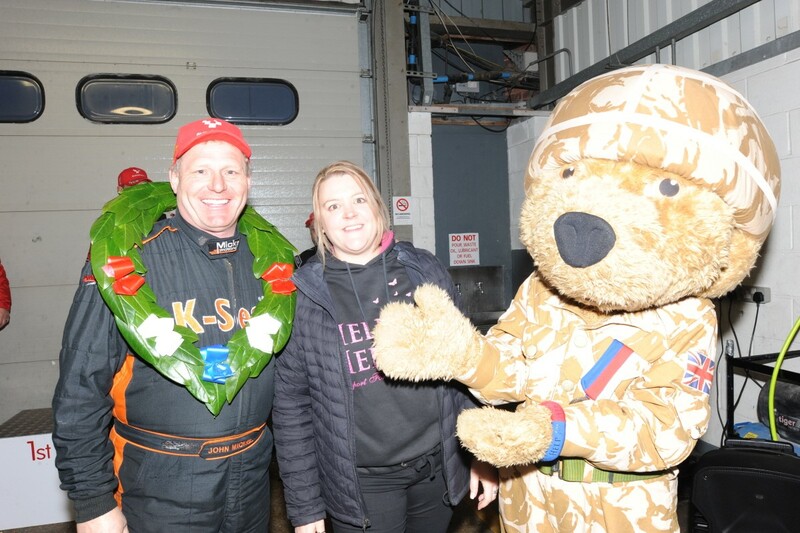 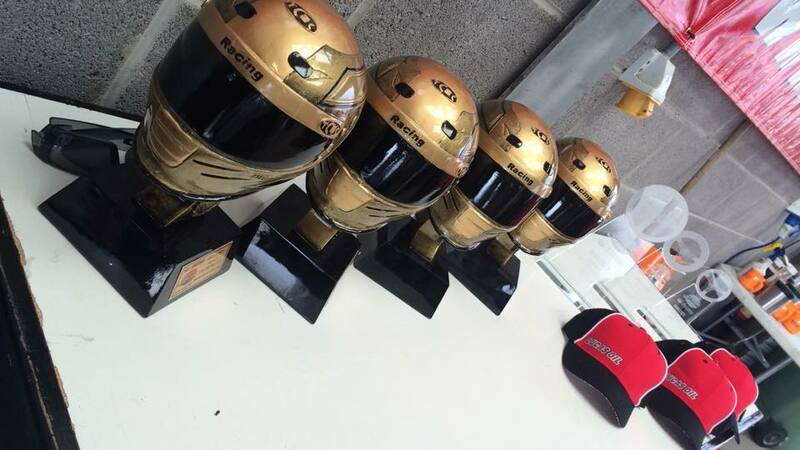 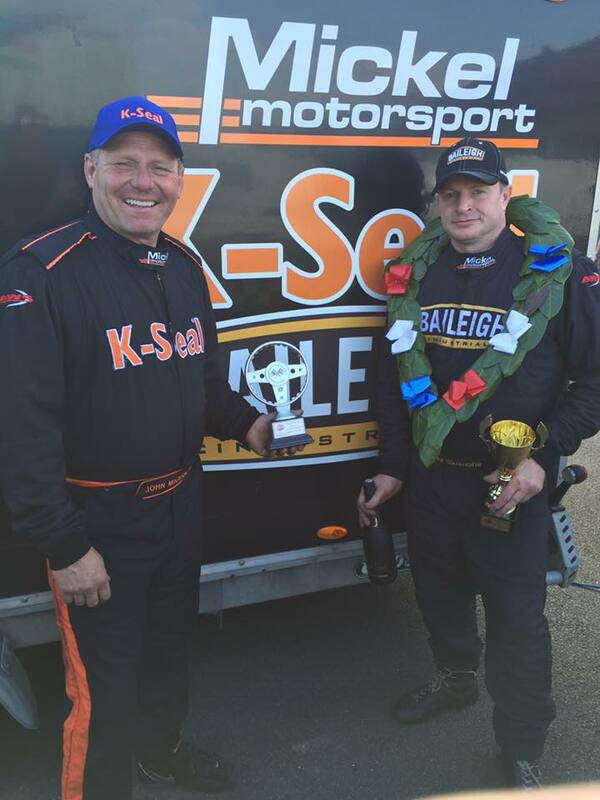 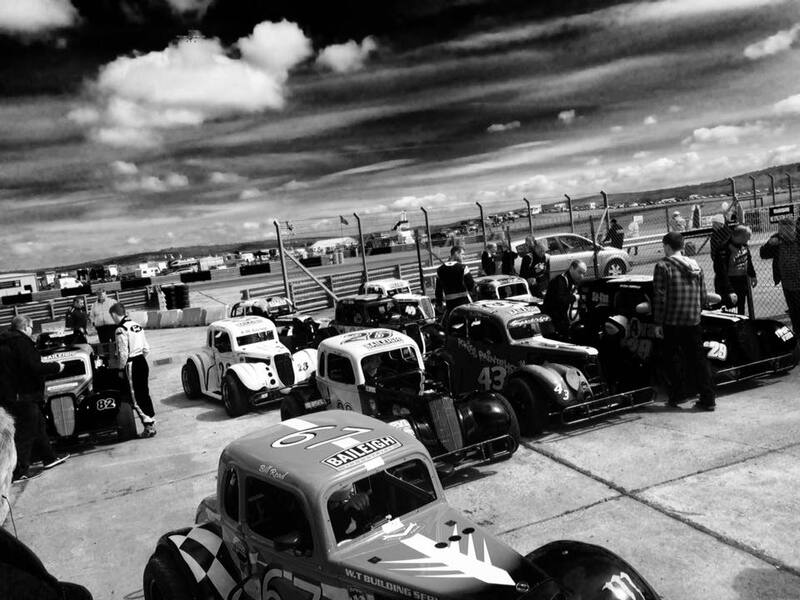 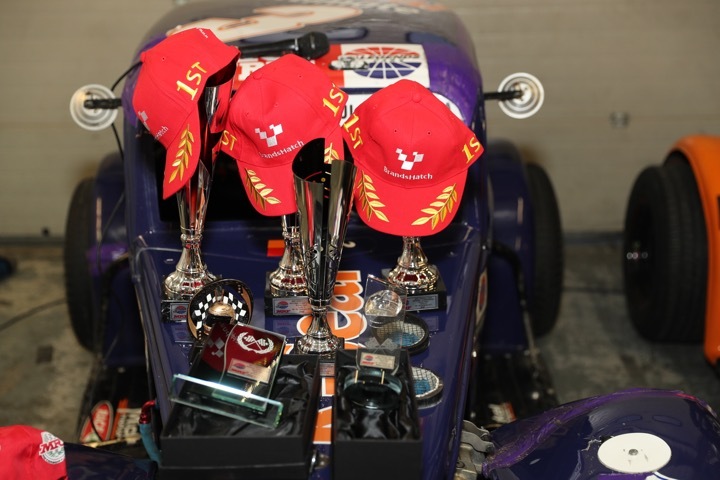 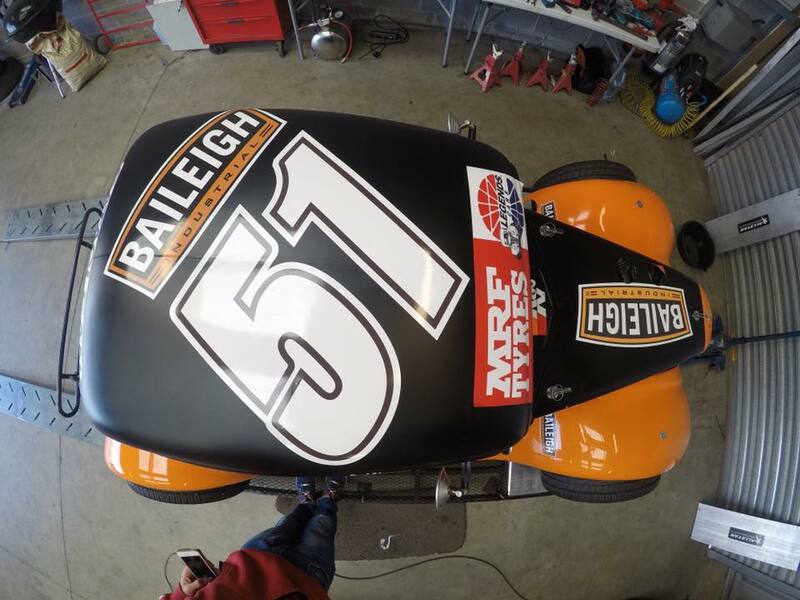 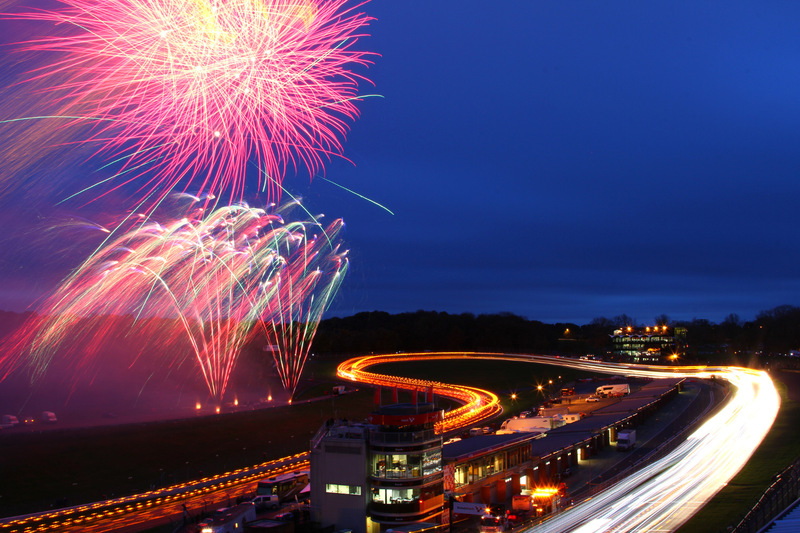 Mickel Motorsport returned from Anglesey having attained a collection of achievements. 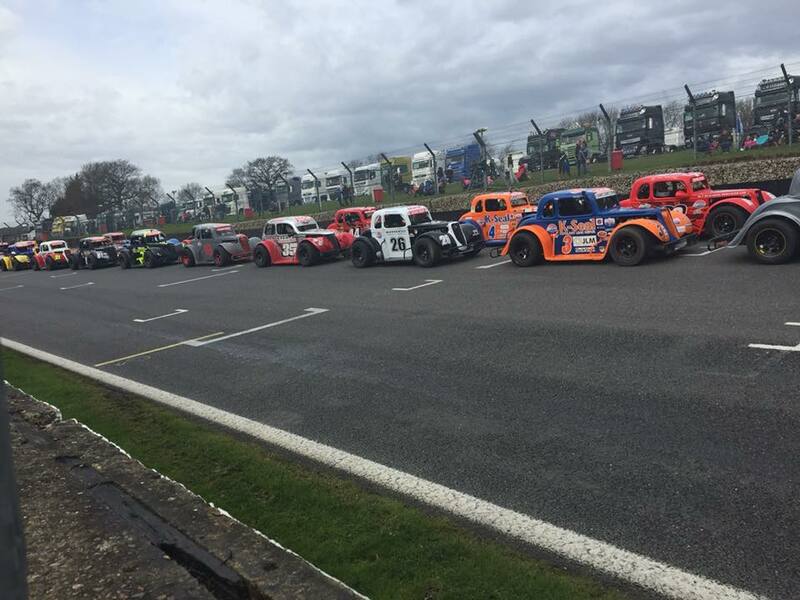 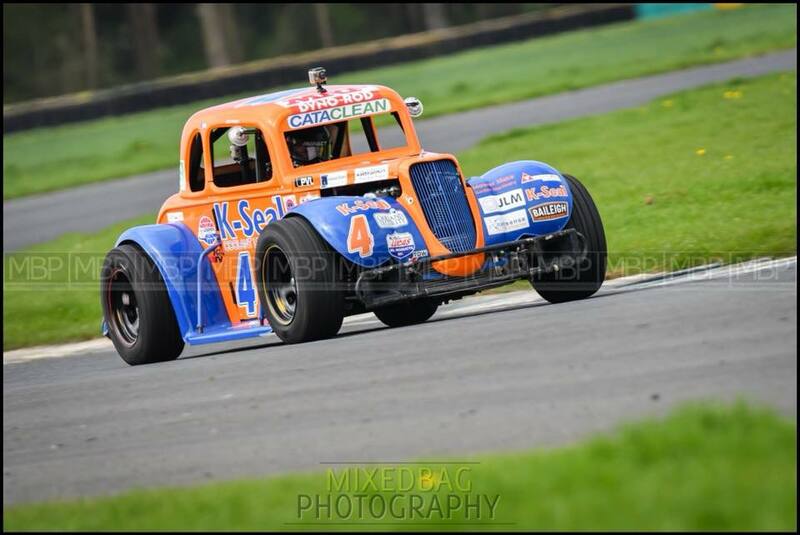 Mickel Motorsport travelled to South Wales last weekend, looking to dominate the UK National Legends Championship standings…….and they did!